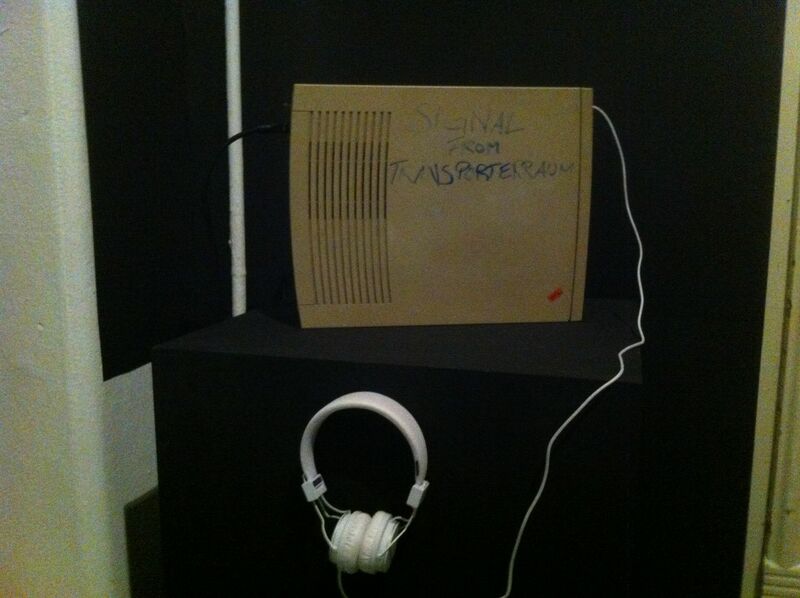 A sound installation for an outdated computer with built-in loudspeakers or headphones. What is percepted as a signal? When do we know, it’s a signal? Why do we know, it’s a signal? What let as assume, it’s a signal? Do the sounds have messages? Do they have meanings? Are they signals? Which kind of meanings? How do we react on signals? Are there signals which are independent from our cultural identity? Different kind of sounds and signals are integrated in this installation – known (pre-defined) and unknown (randomly generated), they may not answer this questions, but let you reflect about them. 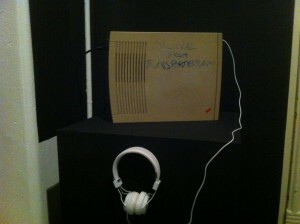 Initially programmed on a mac performa for 24 h internet streaming and distribution in the exhibition room of the 4-days music & art festival at night times in 2006.